Burglar alarms can be regulated by local governments to cut down on false and nuisance alarms. Permitting enables local governments to track and reduce chronic false alarms responses and better serve their communities. 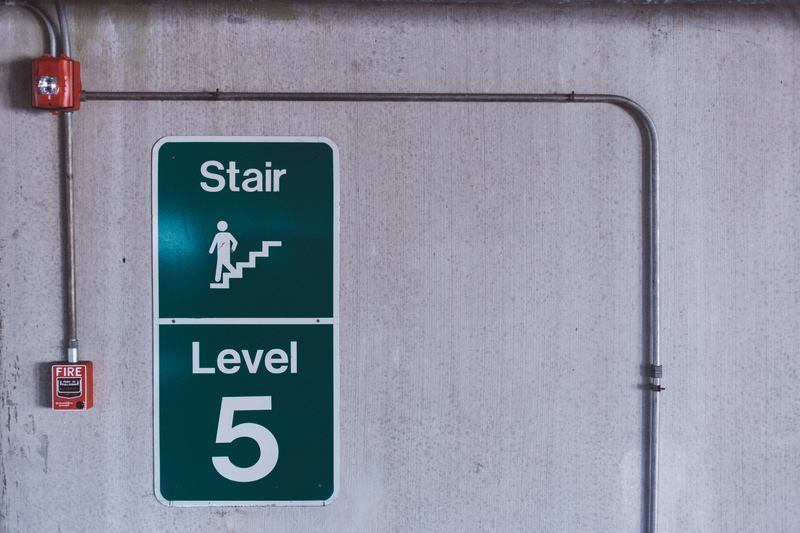 When an alarm permit is mandated by municipal code, generally residents and business owners who install alarm systems must register with the city or town. However, if the process to register and permit an alarm system requires a trip to City Hall during business hours or must be printed and mailed in, then property owners might postpone or put off the process all together (think about the last time you printed out a form from the internet, filled it out, wrote a check, and mailed it off). 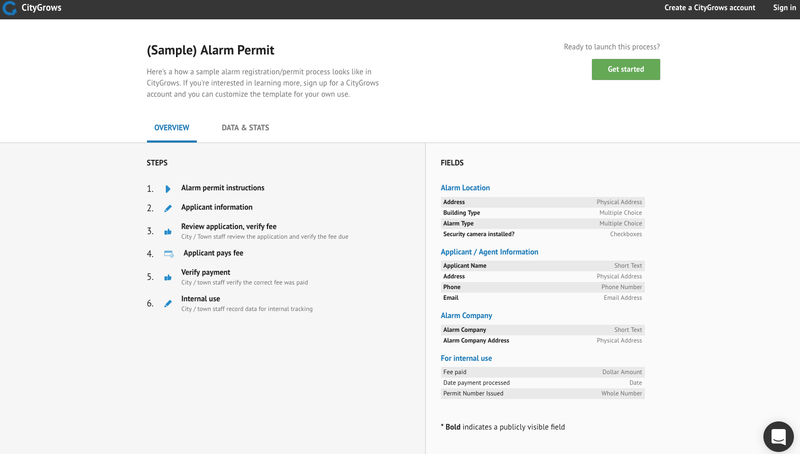 By offering online alarm permit registration, local governments can facilitate compliance with permitting regulations and save time and money. Alarm permits are a great use case for CityGrows. We've built out a sample template that covers the basic information required and enables online payments via check or credit card. The easiest way to make this template your own is to clone it into your government account (sign up here -- it's free). Cloning a process lets you make the edits you need to make the process work for your town (for example, you might want property owners to upload a building plan or take pictures of the alarm -- that's all possible with CityGrows).